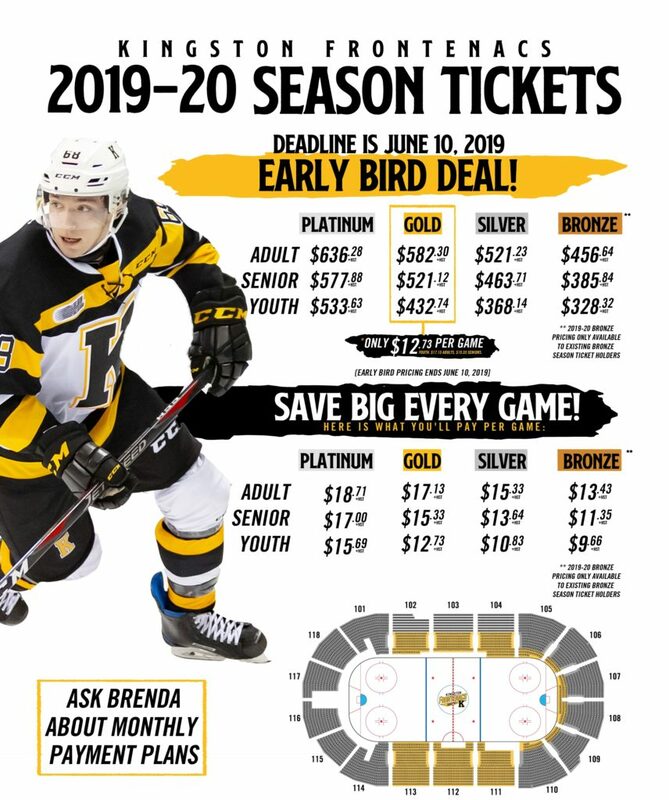 The perks of being a Kingston Frontenacs Season Ticket Holder are excellent! Save BIG over the Box Offices prices! Save up to $9.30 per game! 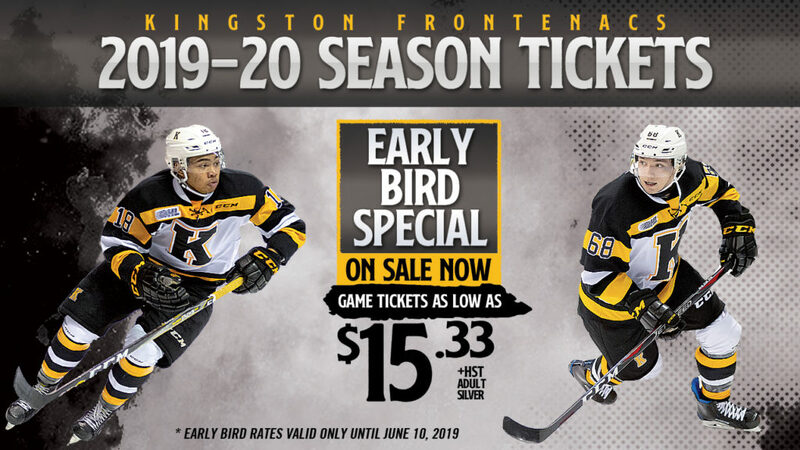 The lowest price to Kingston Frontenacs Playoff Games and early access to Playoff Game tickets!